OPEN HOUSE SUNDAY 4/7 1pm - 3pm!! 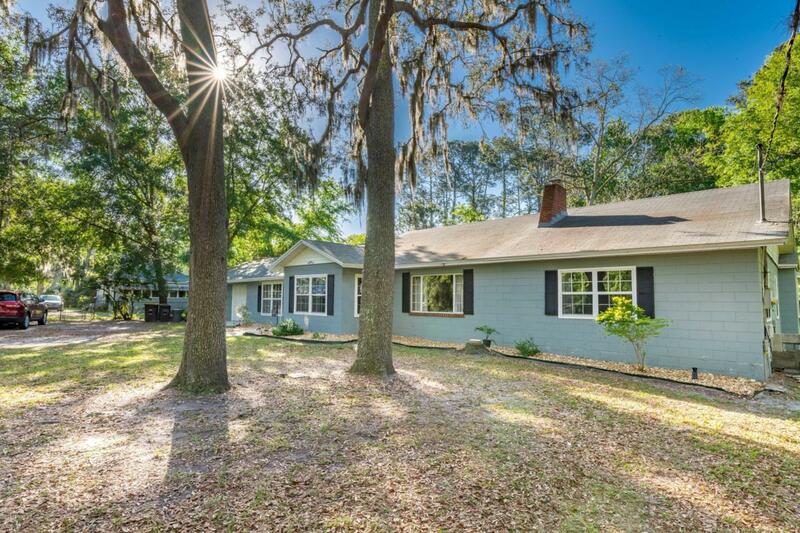 Come see this beautifully updated block home on almost an acre lot, surrounded by gorgeous trees and loads of sunlight! 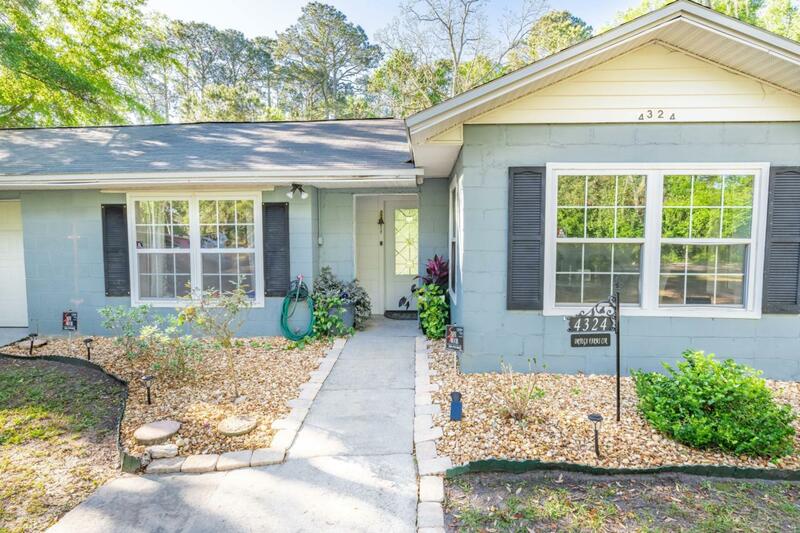 This charming, well maintained home has a freshly painted interior, hardwood floors and tile throughout, updated eat-in kitchen with new range and dishwasher, newer HVAC and windows, and updated bathrooms. 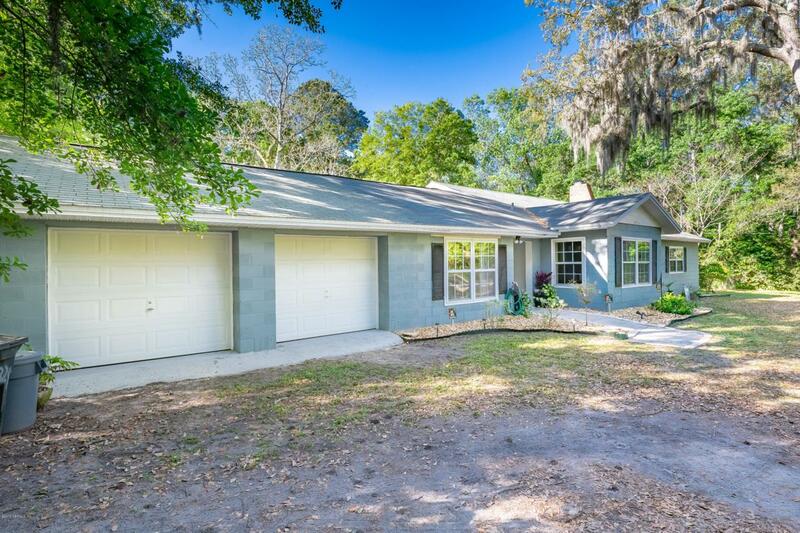 This home offers a sizable utility/bonus room not included in the square footage, in addition to the large two car garage. The spacious en suite master bedroom, with walk-in closet, also opens out to a peaceful patio overlooking the private and sprawling back yard! Spend your summers relaxing in the large, glistening above-ground pool! And only seconds away from the boat ramp! 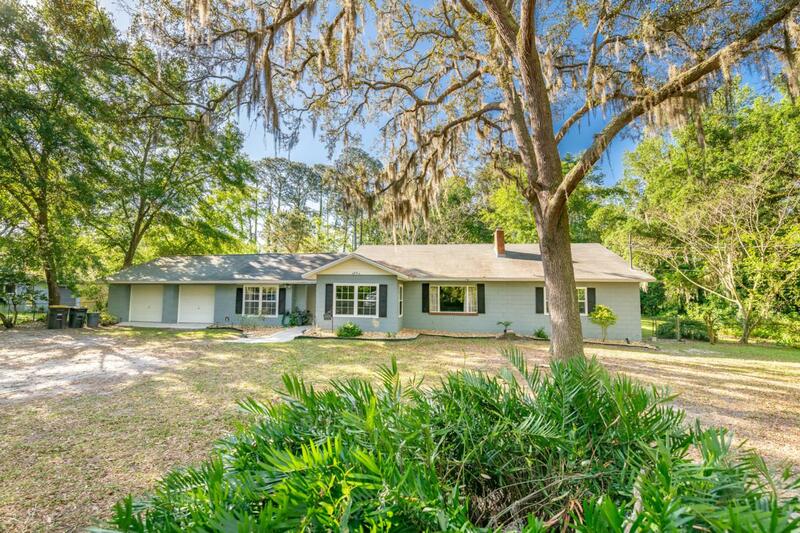 Come view this gem for yourself! It has so much to offer!